European Institute of Management and Finance | Why and how to become a Certified Anti-Money Laundering Specialist? 04 Nov Why and how to become a Certified Anti-Money Laundering Specialist? Latest developments in financial information, technology and communication allow money to move anywhere in the world with speed and ease. These rapid developments make money laundering a globally massive and evolving challenge that requires collaboration across every level, as it impacts financial institutions, non-financial firms, and international trade across the world. Due to the surge in global money launderers, terrorists financing, and corruption, financial and non-bank financial organisations across the globe are in a situation in which they urgently seek competent AML and compliance professionals. Those who want to become an anti-money laundering specialist will not need the right education or employment, but a professional accreditation. The Certified Anti-Money Laundering Specialist (CAMS) credential is the one-of-a-kind designation for financial auditors to combat money laundering. The CAMS exam is offered by the Association of Certified Anti-Money Laundering Specialists(ACAMS). This professional association serves to provide exclusive training and certification for anti-money laundering professionals. There are over 30,000 individual members around the world. To qualify for the CAMS exam, applicants must first apply for membership with the ACAMS. The CAMS certification exam rigorously tests the expertise and aptitude of the test taker’s comprehension of anti-money laundering detection, prevention and enforcement. Every person who passes the exam receives the prestigious Certified Anti-Money Laundering Specialist (CAMS) credential that designates them as an expert. By preparing and passing the CAMS exam, candidates strengthen their knowledge, and expand their expertise. The CAMS certification keeps anti-money laundering specialists aware of new industry trends. Even more importantly, it demonstrates to regulators that the employers are committed to combating money laundering. From a career advancement perspective, the CAMS certification means better job opportunities and higher wages. As an ACAMS member, you will receive exclusive access to a wealth of AML/CTF and financial-crime related information, training plus an international network of thousands of like-minded professionals to turn to for guidance and support. In Cyprus, there are around 100 members currently and the local chapter organizes several events annually that provide updates to relevant subjects with local and international speakers. Most of these events are free to the Cyprus Chapter members. A recent research (June 2016) by Robert Half indicates an increasing need for these risk and compliance specialists across the finance and accounting profession, a trend fueled by business growth, increasing regulatory demands and government scrutiny of banking corruption and terror activities. Furthermore, the same research showed that the expected salary for anti-money laundering specialists in 2017 shows a 4.1 percent increase from the year before. Additionally, financial professionals who have the certified anti-money laundering specialist (CAMS) certification earn, on average, 42 percent more than their non-certified peers, up from 32 percent from the previous survey in 2013. 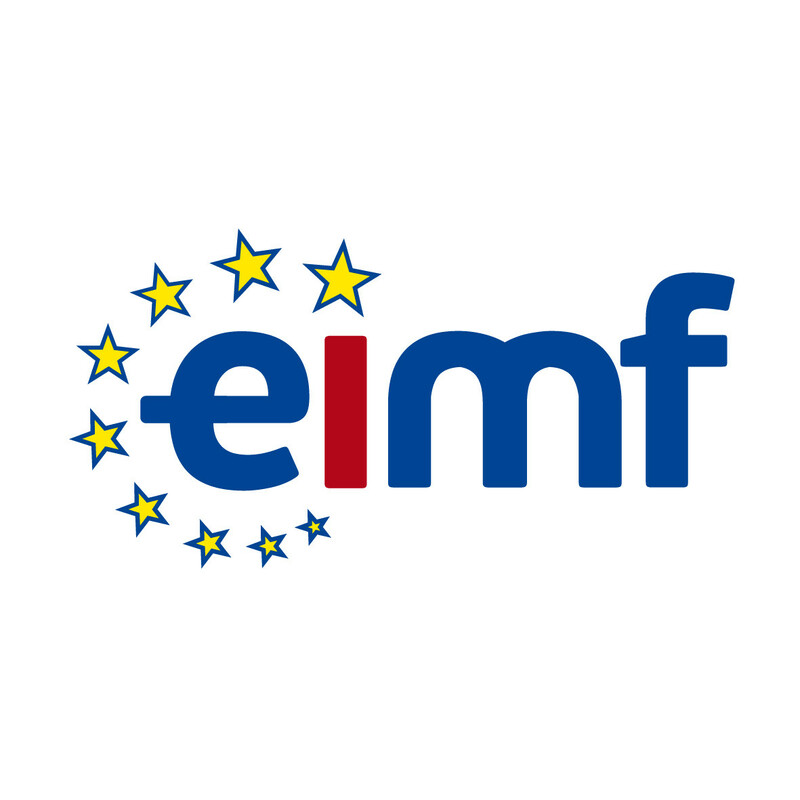 The European Institute of Management and Finance (EIMF), the training partner for ACAMS for Cyprus and Greece, aids potential candidates through the provision of specialist exam preparation courses and advice to candidates. The next CAMS certification course is scheduled for the 27th of October and 3rd of November and it will take place at the EIMF premises in Nicosia. For further details please click here or call at 22274470.